Today the new Giant Giraffe Plushie came in the Conservation Museum! 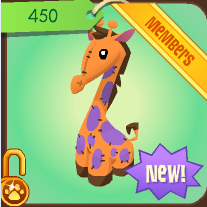 Yet this massive plushie doesn't follow the giraffe default colors. The default colors are grey bottom and brown spots. 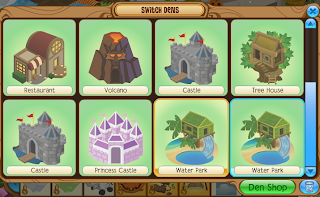 Yet only the giant seal and giant wolf follow the default colors. 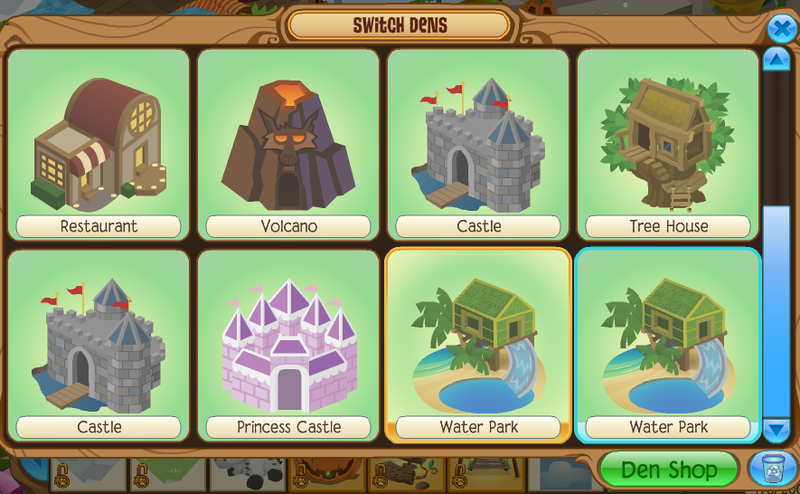 They also have a new den shop button on the bottom of when you switch dens. Dog26354 discovered that the string on heart lockets go through a horse's neck. 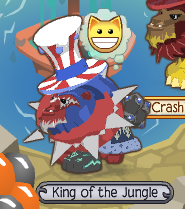 Mikey1209 discovered that when you wear a spike collar on a lion, the bottom spike seems as if it floating. 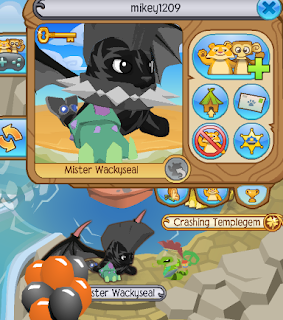 He also discovered that when you wear a spike collar on a seal and dance, the spike collar disappears! Have any glitches for me? 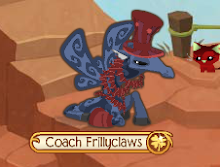 Show me them on animal jam, comment with them, or send them to animaljamfreedom@aol.com! 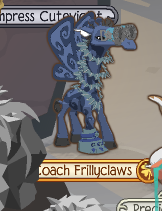 i found a glitch for penguins, if you dance with a leaf or locket it goes in the penguin. please let me show you it. Hey, I'm just saying that I'm quitting. A Quite True 'Beta' Debate!